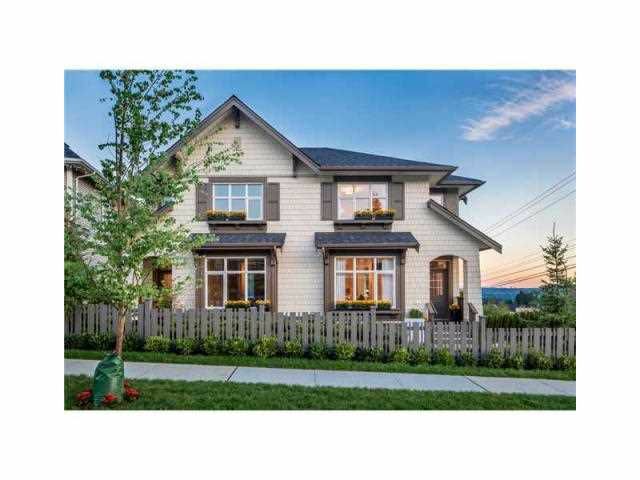 Colborne Lane by Polygon, a collection of stately homes in Coquitlam's picturesque Smiling Creek neighbourhood on Burke Mountain. Surrounded by unparalleled natural beauty, this limited collection of 95 spacious street-oriented duplex-stylehomes. These Arts & Crafts-inspired residences will feature unique detailling perfect for the growing family or active downsizer, the homes at Colborne Lane will boast the safety and security of life in a quiet, residential neighbourhood - all just moments from the existing and future amenities of The Foothills community. 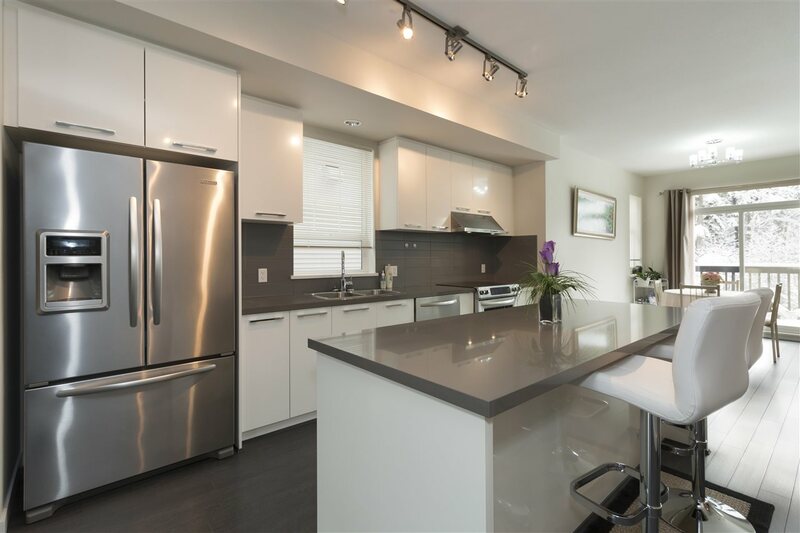 This home features three bedrooms & flex ranging up to 2000sqft. with many homes enjoying panoramic views. Open 12-6pm daily except Friday.